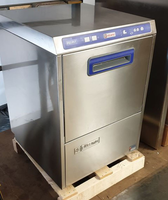 New Maidaid Halcyon Amika 50XLD Dishwasher Drain Pump 500mm. New Maidaid Halcyon Amika 50XLD Dishwasher Drain Pump 500mm. 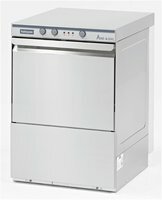 The Amika range now has a fresh new look, whilst still offering high specification features at an affordable price. 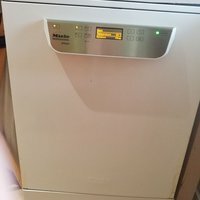 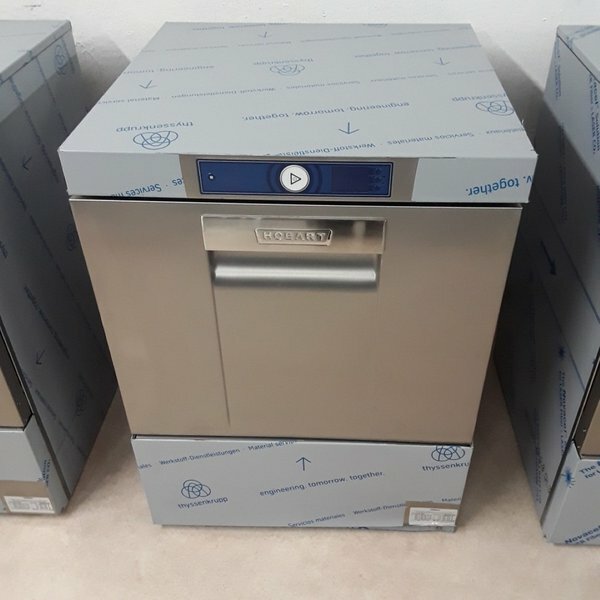 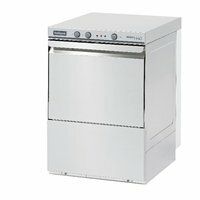 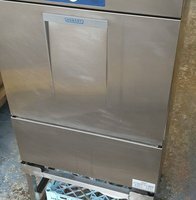 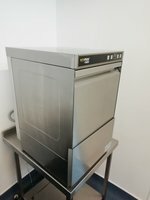 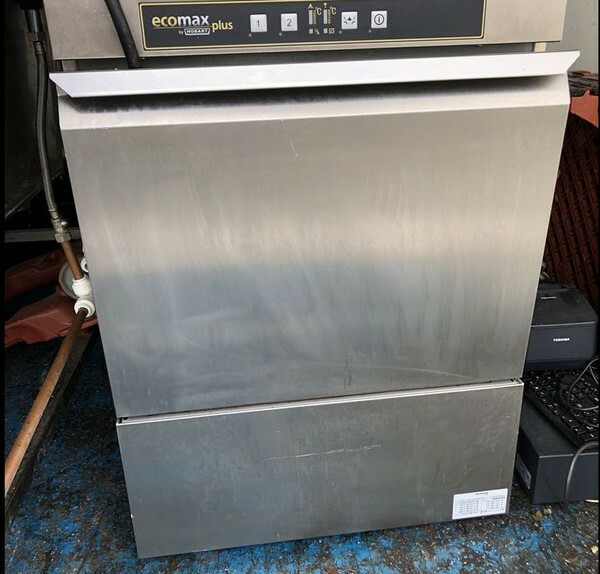 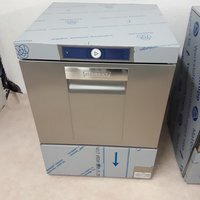 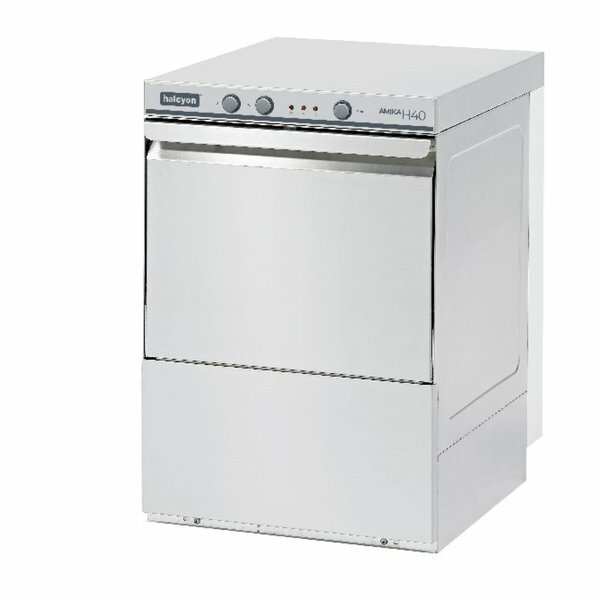 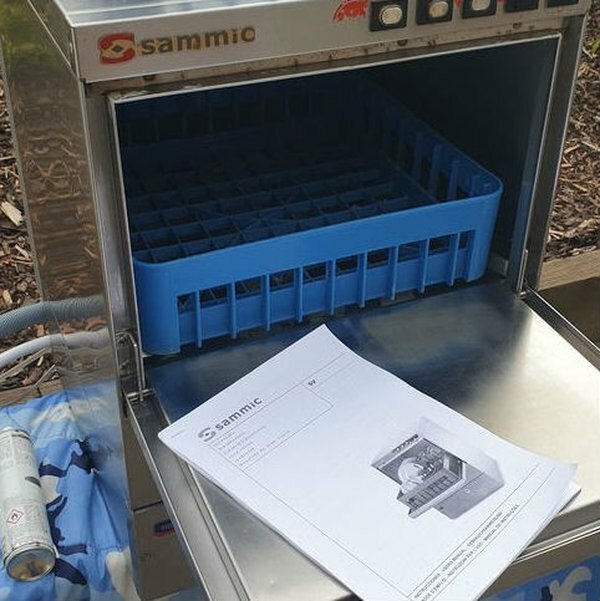 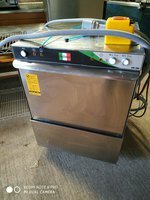 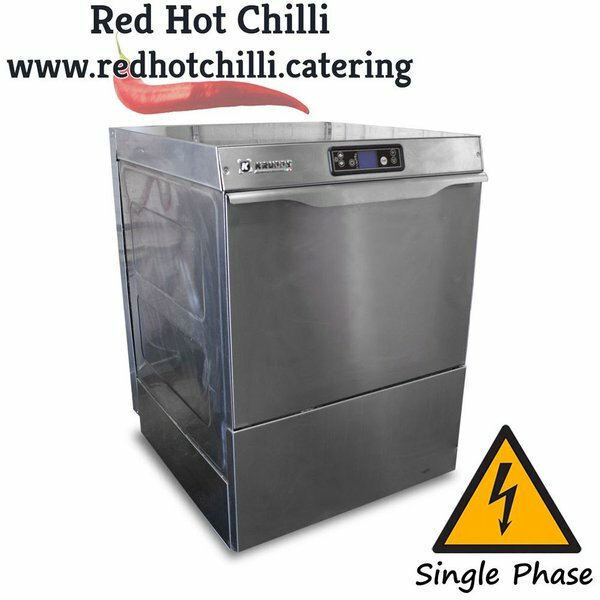 New Maidaid Halcyon Amika 50XL Dishwasher 500mm Gravity. 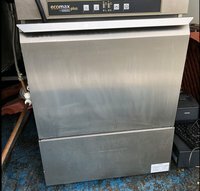 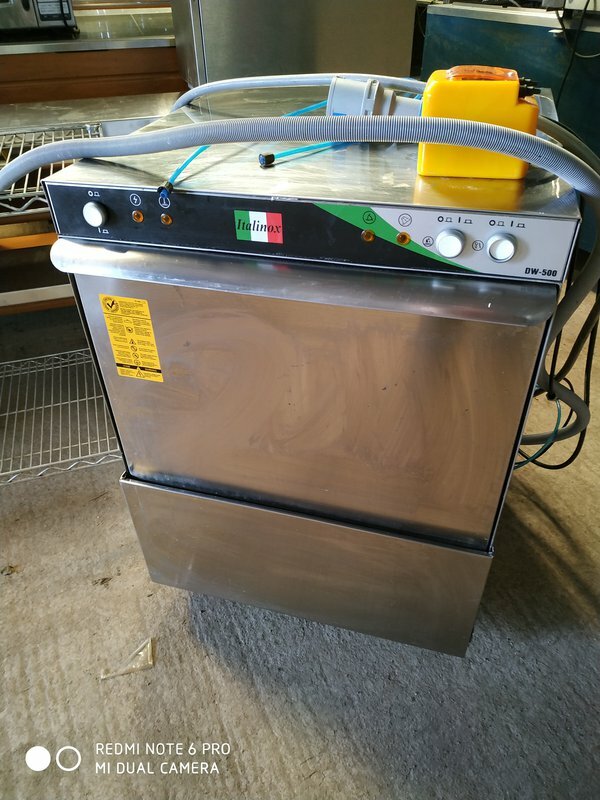 Hobart dishwasher on stand. 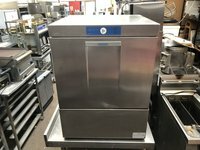 Only 1 year old and has only been used one day a week. Very well looked after. 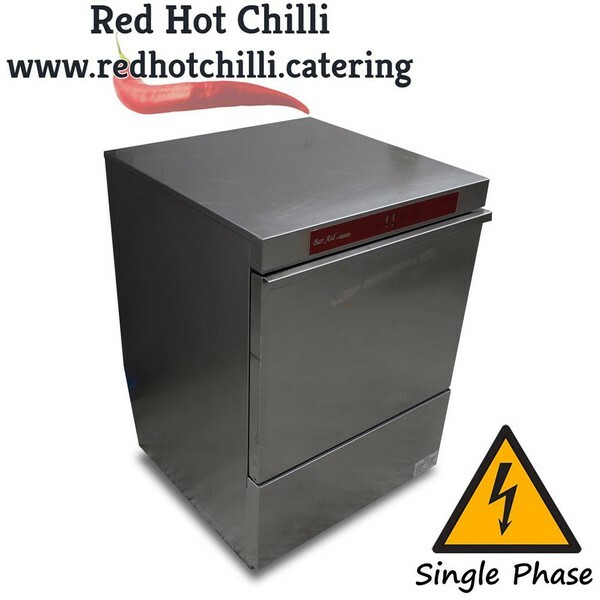 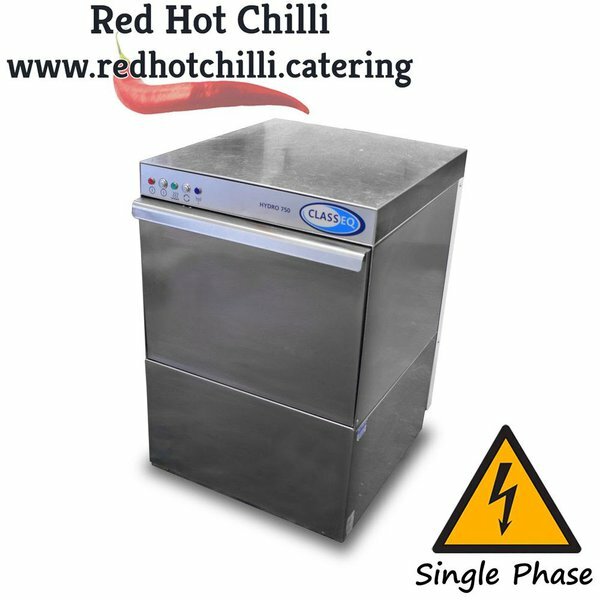 Sits in a Hobart stand so can be under counter or free standing. 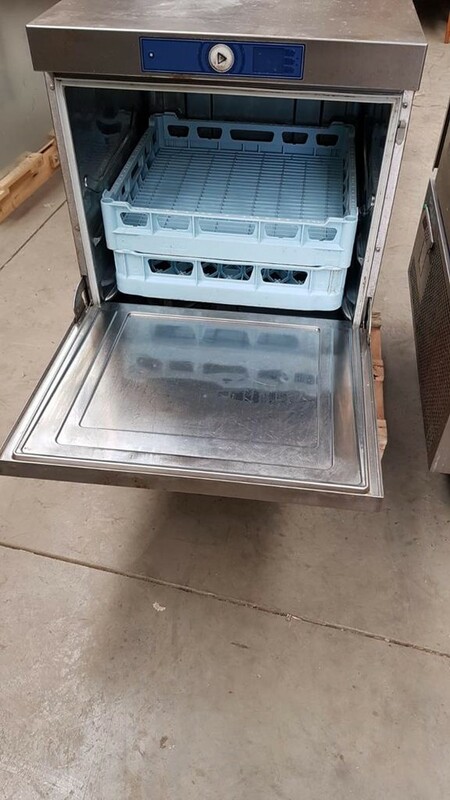 Comes with trays if required. 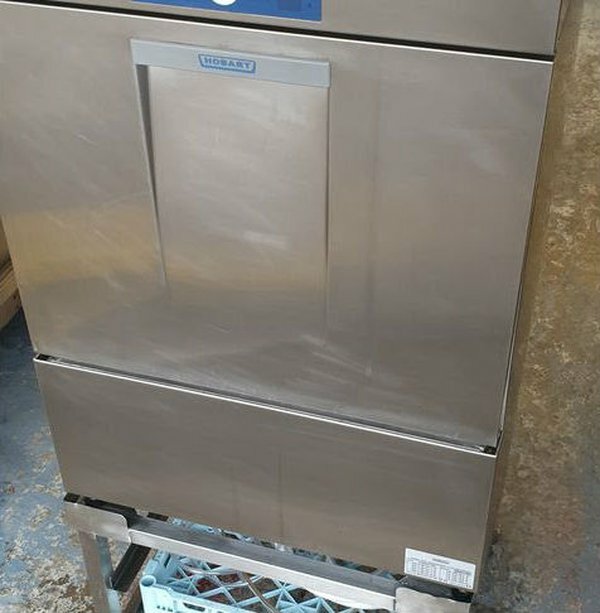 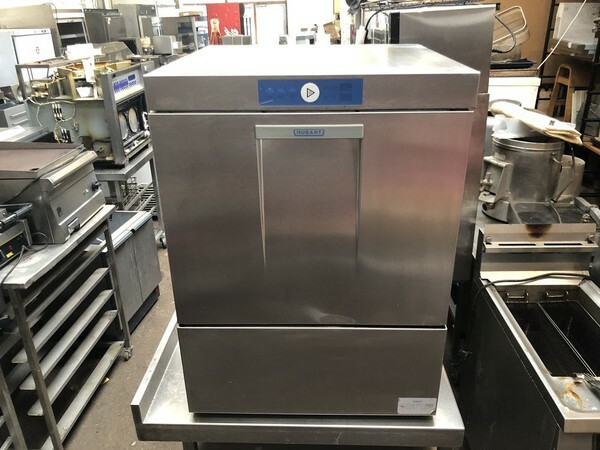 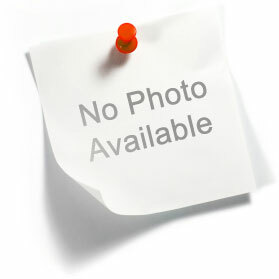 New B Grade Hobart FXS-10A Dishwasher Drain Pump 500mm Softener. 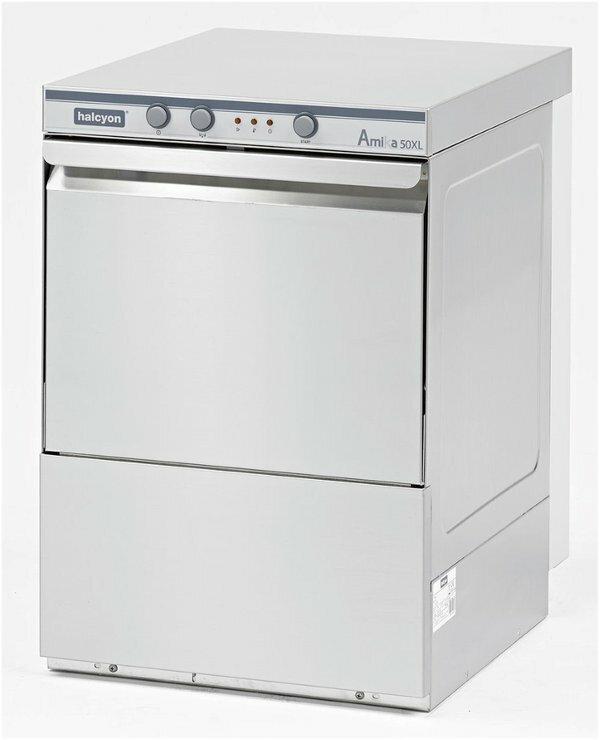 Introducing the technologically advanced FXS-10B Undercounter Dishwasher with an In-built Softener. 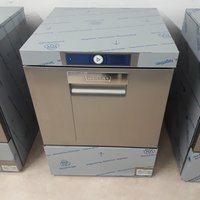 The unique pre-wash, wash and rinse is standard on all models whilst PROFI-FX models feature the GENIUS X² with soil sensing removes 20-40% more debris from the wash water allowing wash tank capacity to be reduced to just 10.8 litres. 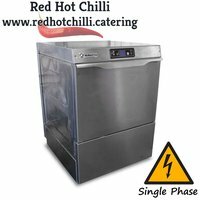 The FXS-10B take dishwashing technology to a new dimension, light years ahead of any other undercounter machine on the market.